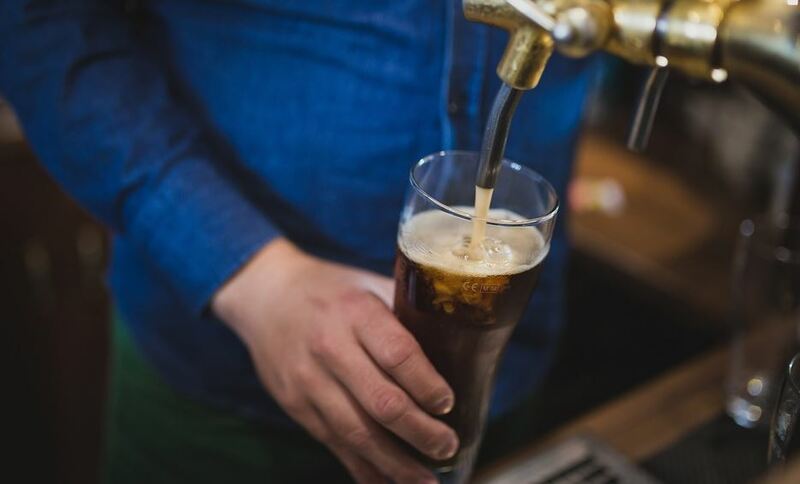 It's a subject of much debate amongst beer enthusiasts, but Cornish Bottled Beer are here to tell you exactly how to pour a perfect pint every single time. What Is A Foam Head? That white foam collar that finishes off the top of your favourite beer is actually carbon dioxide. This frothing process is called nucleation and within the tiny carbon dioxide bubbles that rise are the hints of flavour that attribute to the beer's sour taste. 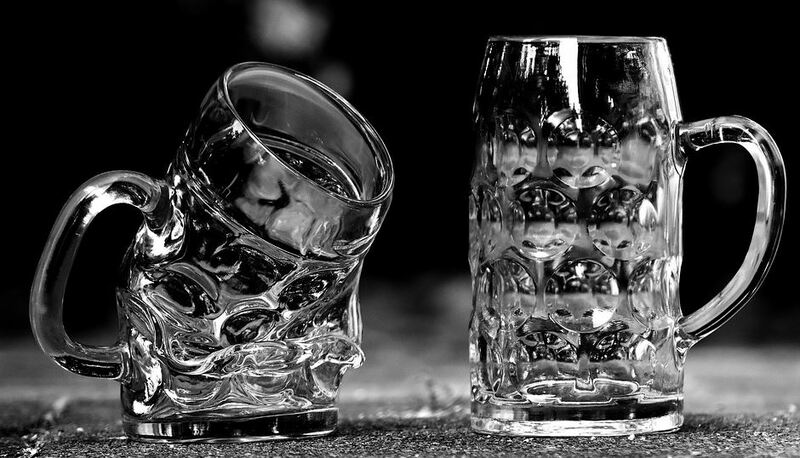 We've already discussed whether the shape of your beer glass affects the flavour in our previous blog - spoiler alert, it does! - so once you've picked out your glass receptacle of choice, there are a few things you need to do prior to pouring. The first thing you need to do, is give your glass a rinse. 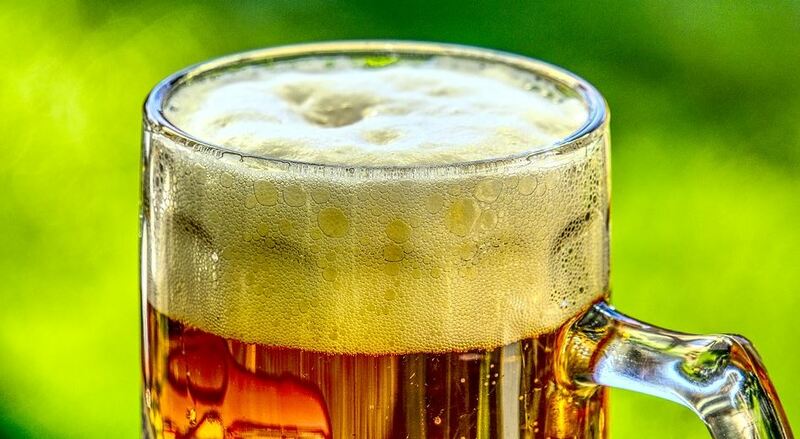 Beer glasses that have been sat in cupboards may have dust or even washing up liquid residue left on the surface which can not only make the drinking experience unpleasant but can also have a detrimental impact on the taste of the beer. Secondly, any residual dirts or oils can prevent the foam head from forming correctly. It's really the first rule of pouring a beer, but it needs a proper mention on this list... Unless you want your beer to consist of 3/4 of foam, begin by tilting your glass at a 45 degree angle and pour your beer and start pouring the beer. Contrary to popular belief, you don't want to pour a beer with little or no head. The presence of a head also indicates that carbon dioxide is being released and not stored within the beer and you'll also get to taste all the nuanced flavours in the foam such as the bitterness of the hops offset by the sweet kick of the malt. Make sure you put a little bit of speed and vigour behind the action to allow the beer to create a good, thick, foamy head. 1 and a half inches of foam on top of your beer is a generous amount. If you think you've overshot it a bit, don't worry, the head will settle and dissolve into beer and you'll be able to make the most out of the flavour in due time.